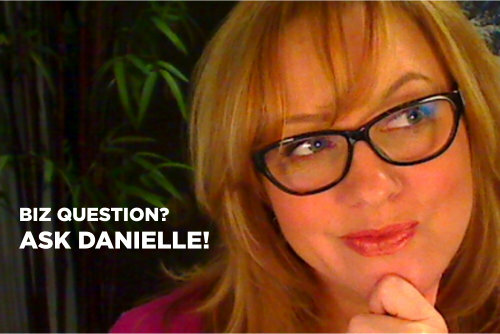 Dear Danielle: Do I Need to Provide a Confidentiality Agreement to Clients? I don’t offer a form like that and here’s why: it’s not your role to provide a client’s confidentiality agreement for them. That’s THEIR job in THEIR business to have their OWN attorney draft up a confidentiality agreement and provide that if/when/in what situation they deem necessary. You are over-providing something that isn’t your role or responsibility to provide. In doing so, you could be unwittingly creating an additional/higher burden of liabilities for your business beyond what is your role to assume as a provider. This is why you don’t follow what the uninformed masses tell you to do. What do you think? Leave a comment! Posted in Confidentiality, Contracts, Legal. Bookmark the permalink.